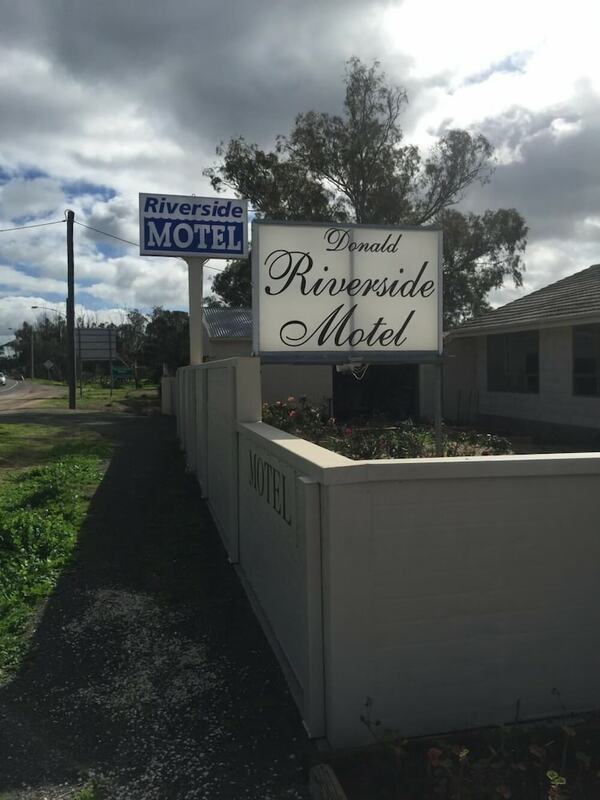 With a stay at Donald Riverside Motel in Donald, you'll be a 1-minute walk from Apex Park and 7 minutes by foot from Donald Playground and Train Park. This motel is 1.1 mi (1.8 km) from Donald Racecourse and 24 mi (38.7 km) from Pioneer Park. Make yourself at home in one of the 7 air-conditioned rooms featuring refrigerators and flat-screen televisions. Rooms have private furnished balconies. Complimentary wireless Internet access is available to keep you connected. Private bathrooms with showers feature complimentary toiletries and hair dryers.